A hui hou! 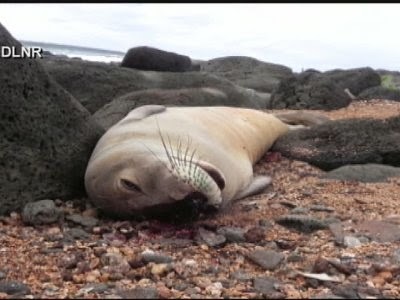 : The reward increased to a total $25,000 for information in the killing of a monk seal pup on Kauai. The reward increased to a total $25,000 for information in the killing of a monk seal pup on Kauai.